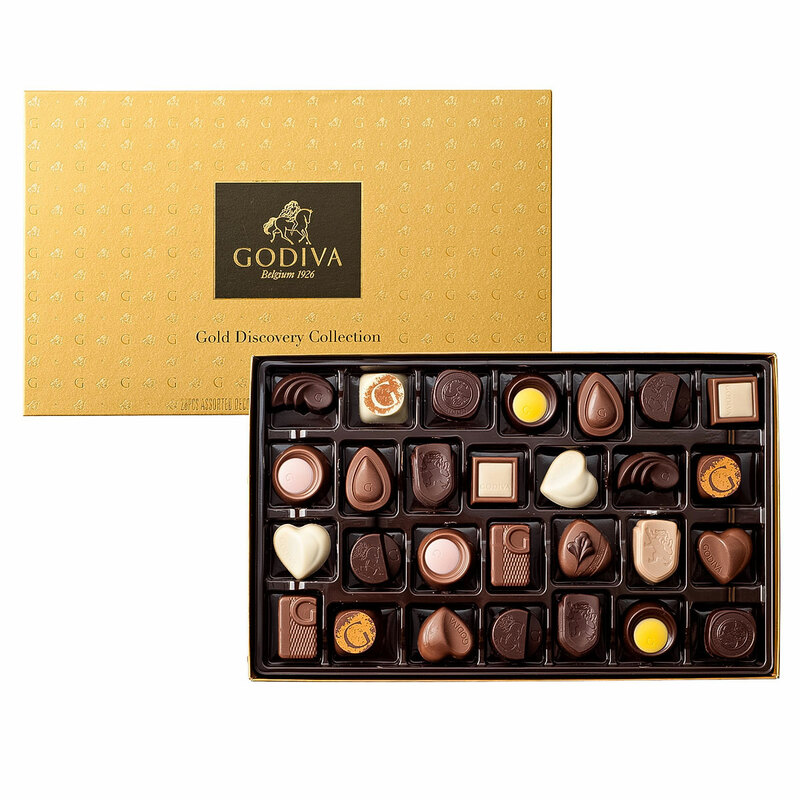 Bring a smile to her face with a luxurious chocolate hamper overflowing with Belgian chocolates. 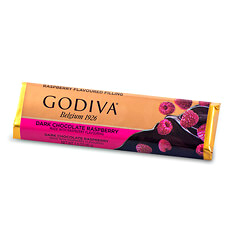 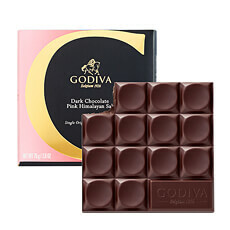 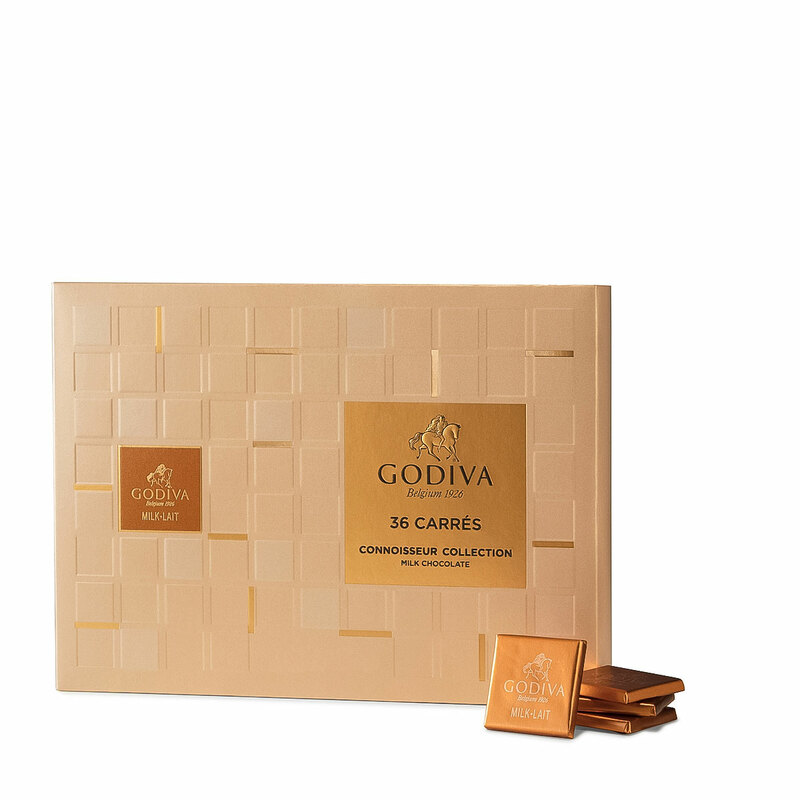 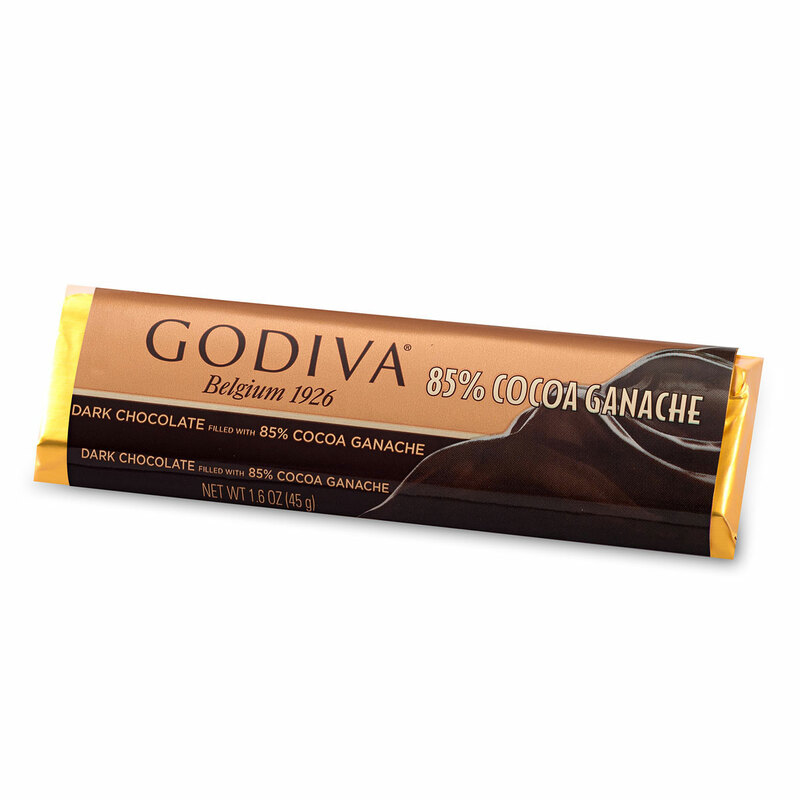 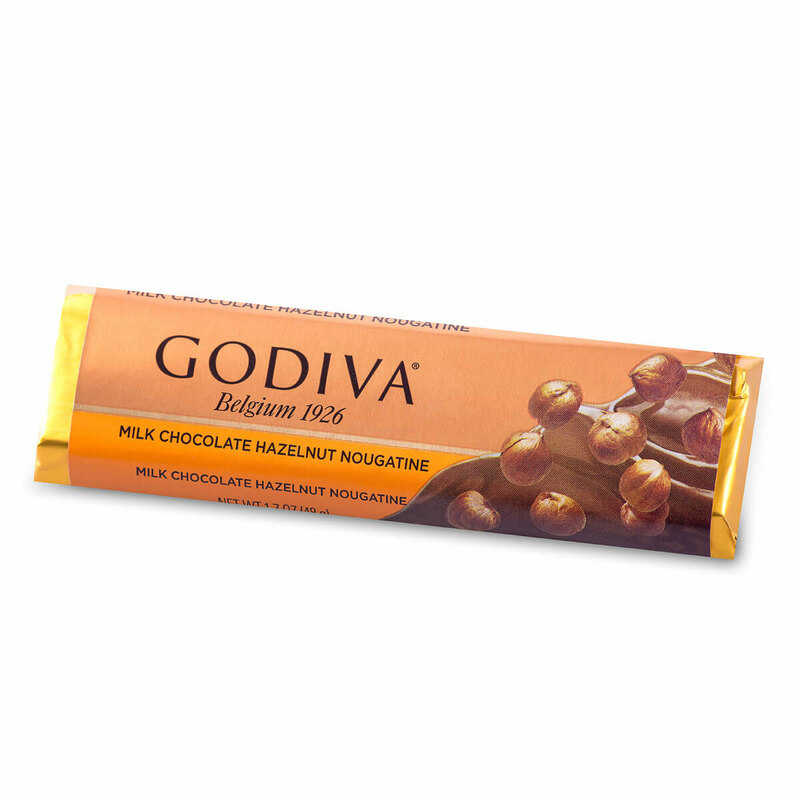 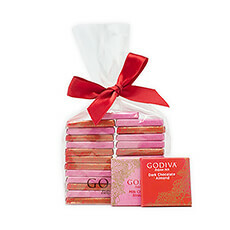 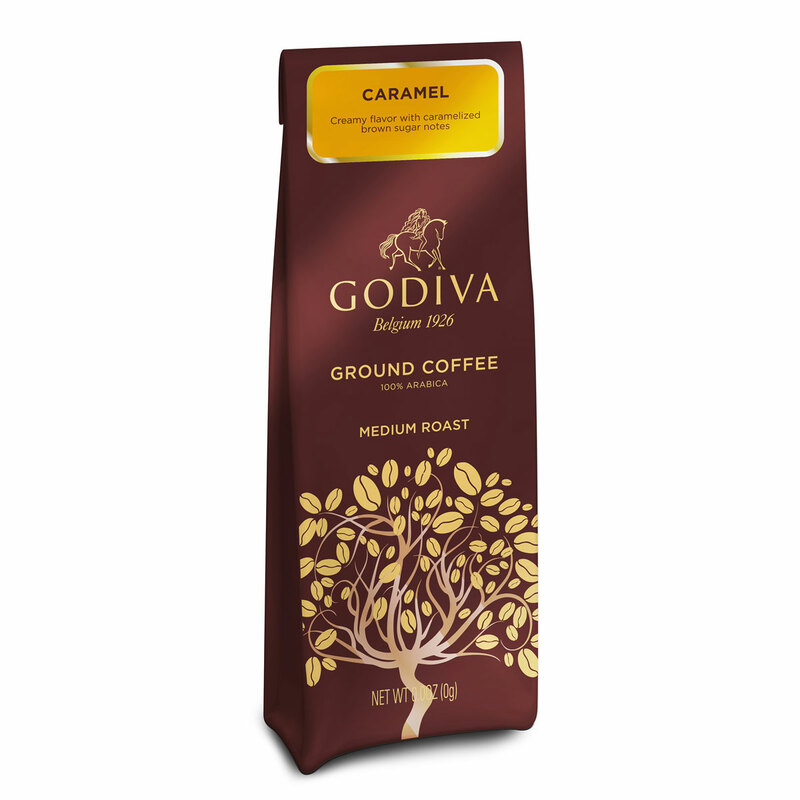 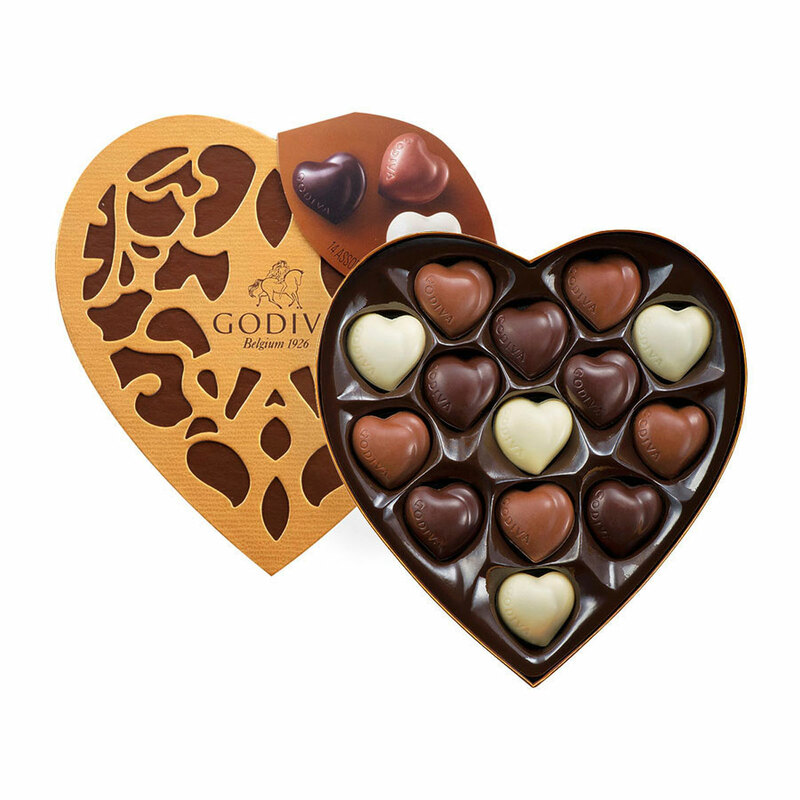 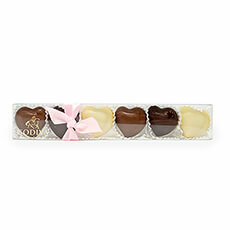 Hand packed in a signature Godiva hamper, this gift basket is a charming expression of your love. 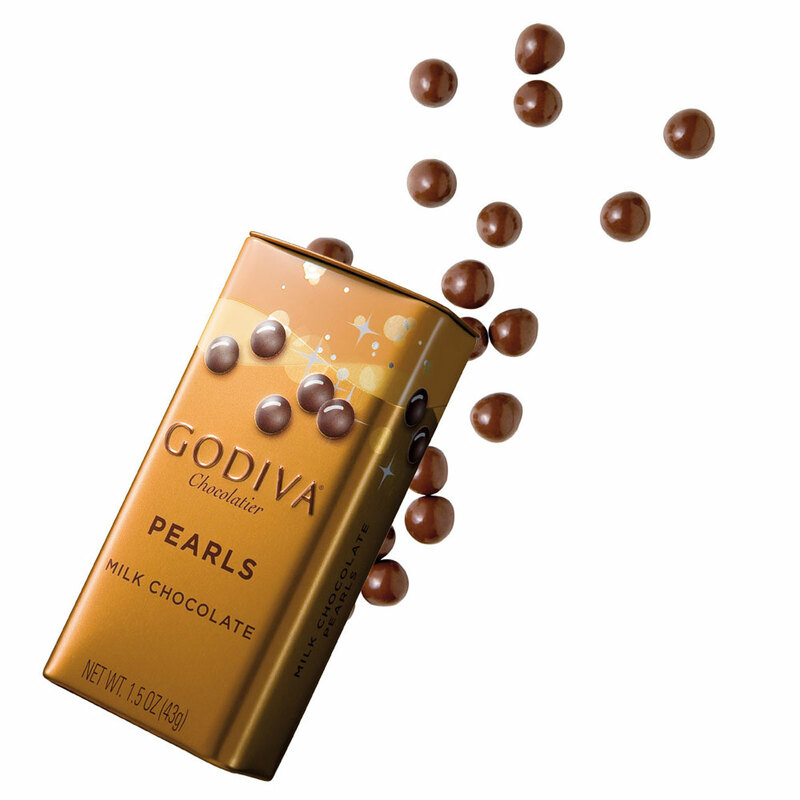 A luscious selection of chocolates, truffles, chocolate bars, milk chocolate cappuccino pearls and coffee is sure to please the palate. 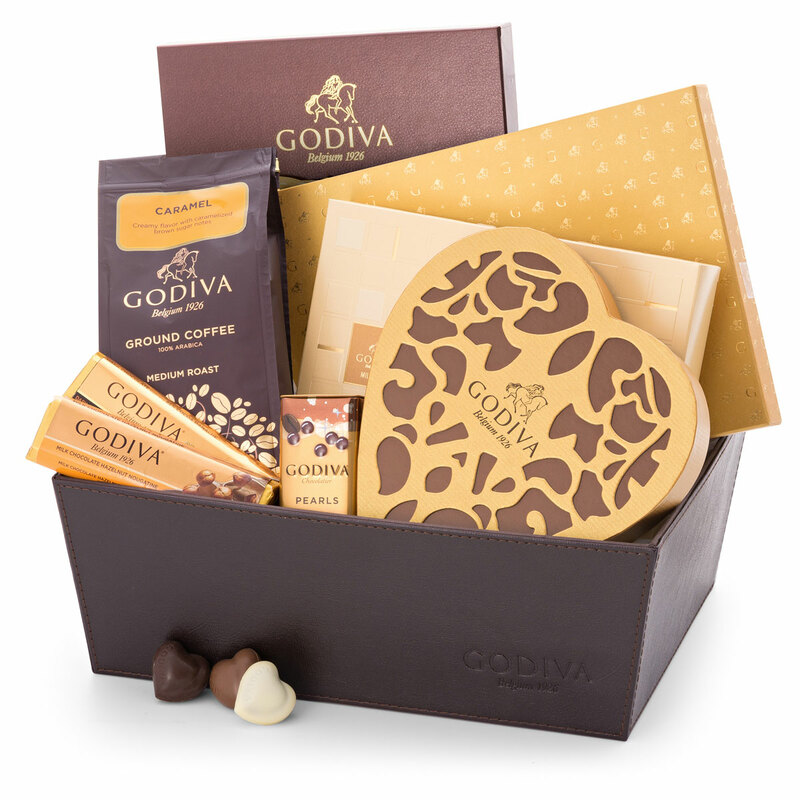 Surprise her with this beautiful gift hamper on Mother's Day, her birthday or any other special occasion.